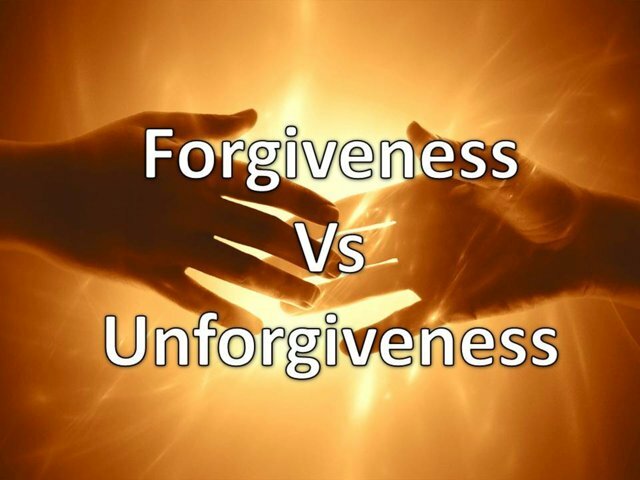 In my blog, THE FOUR STEPS TO BEING FORGIVEN, we examined practical steps to take in order to receive God’s forgiveness and be restored to Him. Forgiving ourselves follows the same principles. In the process of forgiving ourselves, the categories are the same, but the definitions are not. Next: WHY DOES GOD ALLOW CHRISTIANS TO SUFFER?